Government troops and civilians alike joined forces to witness rare species of water birds residing at Liguasan Marsh in Maguindanao last Saturday. 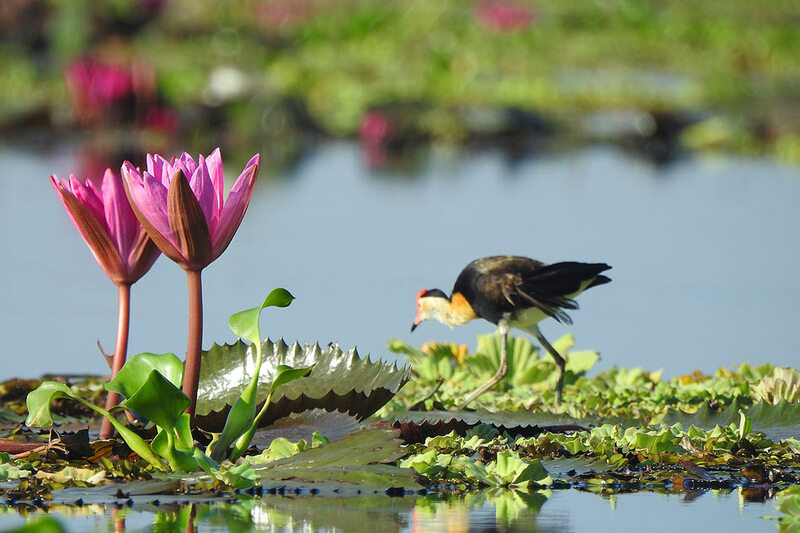 The marsh is seen to have great potential for eco-tourism as it is home to rare birds such as the comb-crested Jacana, among others that can only be found in the marsh, according to Emelie Jamorabon, tourism officer of Tacurong City. 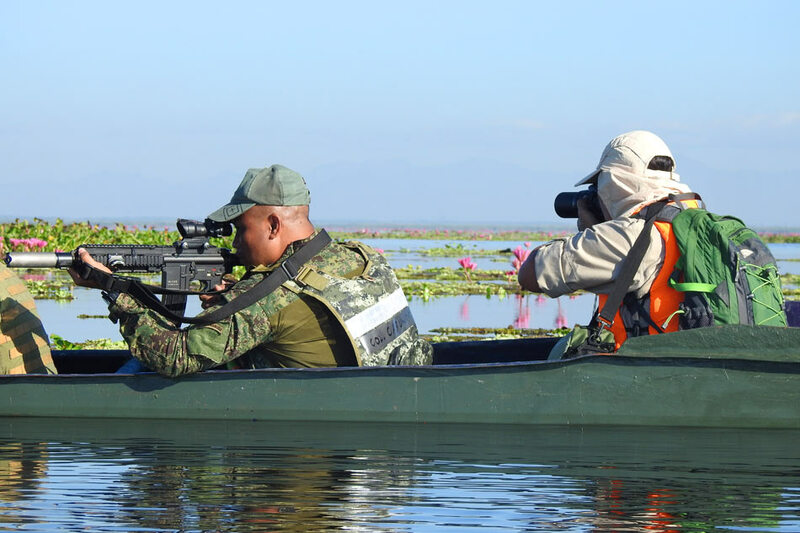 Jamorabon and 14 other civilians joined soldiers and policemen in the first bird watching activity in the "newly-liberated" southern part of the marsh, with former Bangsamoro Islamic Freedom Fighters (BIFF) steering the boats. The northern part of the marsh had served as a battlefield between state troops and Islamic State-inspired BIFF faction led by Ustadz Abdulmalik. "Let us support the peace by boosting the tourism industry in Maguindanao. We must tell everyone that the young generation must start reaping the prize of peace with the ratification of the Bangsamoro Organic Law (BOL)," Lt. Col. Harold Cabunoc, commanding officer of the 33rd Infantry Battalion, said in a statement. The recent ratification of the BOL allows the creation of a new self-governing autonomous region that seeks to clamp down on violent extremism and address chronic poverty in the restive south.